Now is the time when snowbirds are planning their escape—they’re preparing for warmer days, balmy evenings by the pool, and plenty of time outdoors in the Florida sun. South Florida property owners who winter here want to make the most of their experience during the season. Landscape enhancements that are performed now roll out the welcome mat. 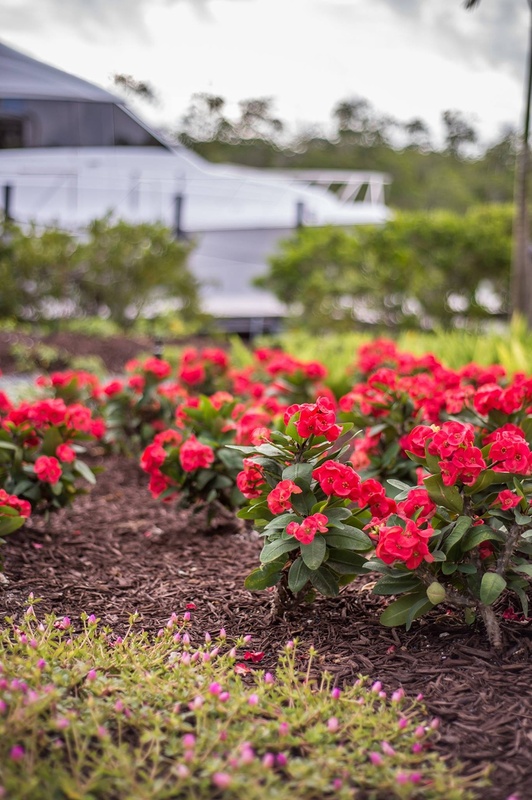 That includes putting down fresh mulch, replacing plants that have weathered damage, cleaning up the landscape (leaves, debris), and popping fresh flowers into beds. Not to mention, South Florida got hit hard in early fall with tropical storms, so some properties might require more attention than usual to prepare the landscape for time in South Florida this winter. Mother nature gave us a stern reminder of who’s really in charge when the catastrophic Category 4 Hurricane Irma hit land, devastating South Florida properties. Many who have lived or visited The Keys for decades say this was the worst storm they experienced in their lifetime. Ninety percent of homes suffered some type of damage, according to a report issued by the Federal Emergency Management Association (FEMA). Irma destroyed 25% of houses in the Florida Keys, with 65% of homes weathering significant damage. Now that the winds have died down and flood waters are settling, we face an overwhelming hurricane cleanup task that demands assistance from qualified, experienced professionals who can be on call around the clock. The fragrant, beautiful flowering Bougainvillea bush makes a statement in many South Florida landscapes. Vibrant green hedges are a defining feature, and grasses lend a textured, natural feel to properties. 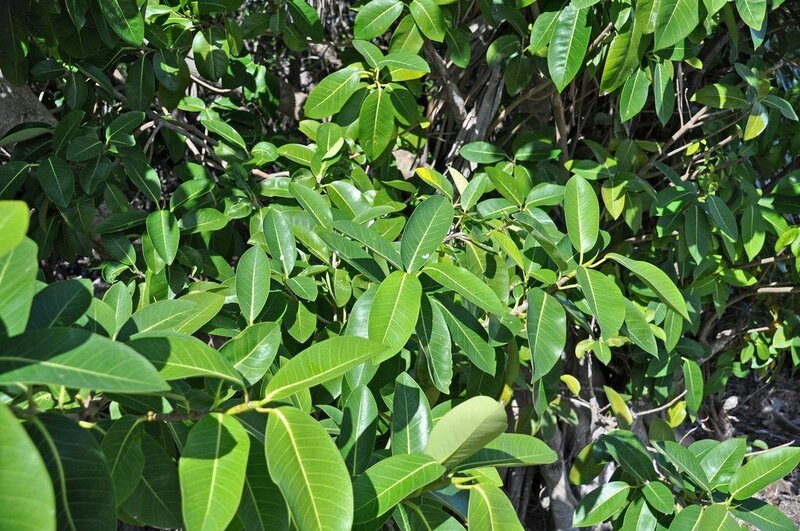 The growing never stops in South Florida, so routine landscape maintenance often includes trimming plants to maintain their shape and general size. But when plants are only lightly pruned throughout the year, you’re essentially removing new growth. 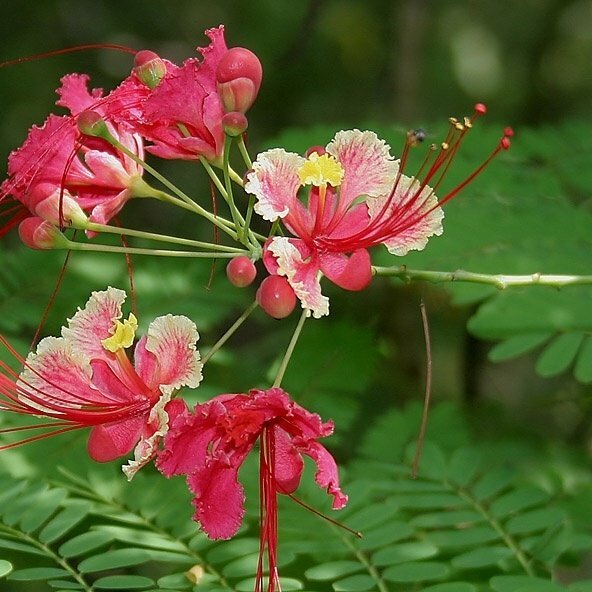 By trimming every few weeks, plants’ leaves and flowers never reach their full potential. 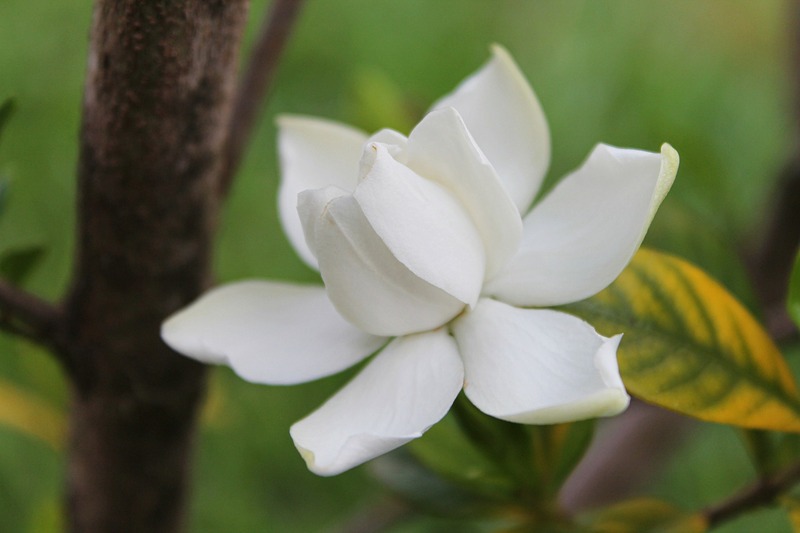 Instead, you get a “nice looking” flowering plant or “just fine” shrub. We have higher standards for the landscapes we maintain, and annual heavy pruning is important for achieving lush, healthy plants. We know it seems counterintuitive to prune back up to a foot of growth, even removing most foliage. But the reality is, heavy pruning is much better for plant health and appearance than continuously trimming back. 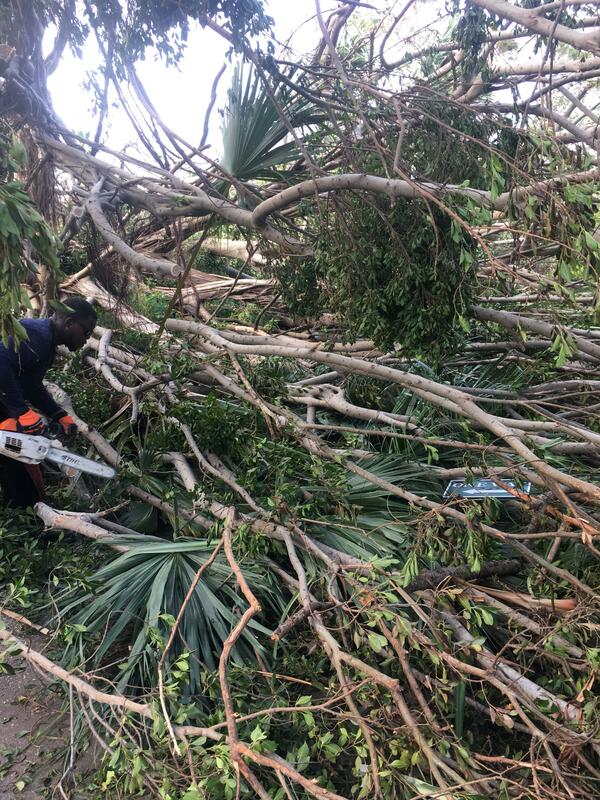 Here’s why heavy pruning is beneficial for your South Florida landscape if you want your plants to peak perform. Noise pollution is a real, viable concern in many South Florida condominium communities, country clubs and neighborhoods. The sound of gas-powered landscape equipment can interfere with guest experience at a resort, or diminish quality of life at home. One thing many property owners in Monroe County share is a love for their surroundings. 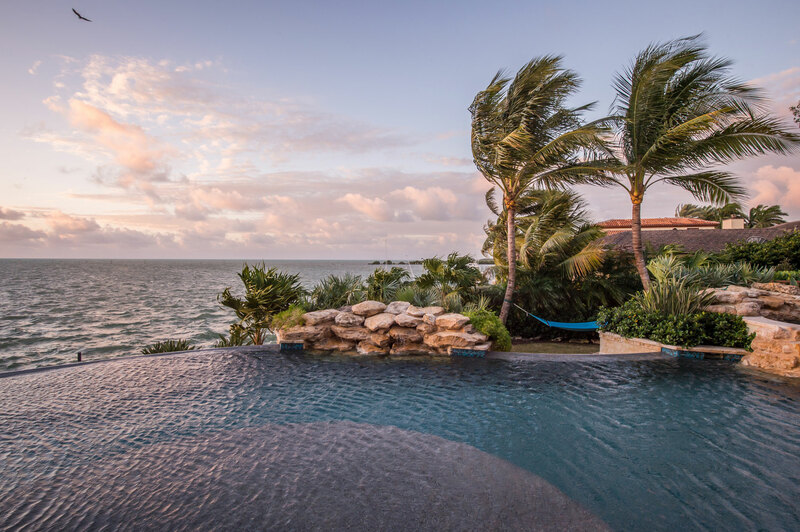 It’s the reason they choose to spend time in South Florida at a second home, on vacation or as a full-time resident. As a property manager, that means finding ways to preserve the natural setting and seeking out sustainable options for landscape maintenance. But let’s fact it: Leaves need to be blown out of landscape beds, and grass clippings should be whisked away from edging and off walkways and driveways to maintain an attractive property. The equipment used for leaf and debris cleanup can be loud if it’s gas-powered. And, cleanup happens during daytime hours when people are out enjoying their properties. The good news is, there are alternatives to gas-powered blowers—and we’re talking about quiet, battery-powered leaf blowers that can significantly cut down on noise pollution. As a property owner or facilities manager, you should have a choice: gas powered or electric leaf blower? Here are some facts about gas and electric powered hand-held equipment that landscapers use, along with pros and cons so you can make the best decision for your Florida property. Your landscape’s health and appearance should increase the value of your South Florida property and enhance your outdoor living experience. The quality of your landscape matters. To look its best, even a simple landscape requires regular maintenance from a knowledgeable professional. But what landscape company should you hire? 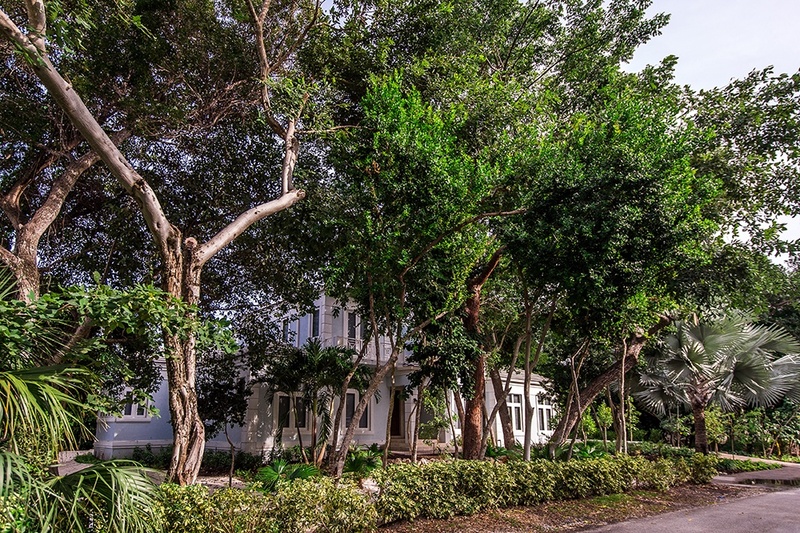 Who are the best landscapers in South Florida, and how will they serve your property’s needs? We know that investing in your landscape can positively impact property value. In a study by the National Association of Landscape Professionals, 84% said landscaping would affect their decision about whether or not to buy a certain home. 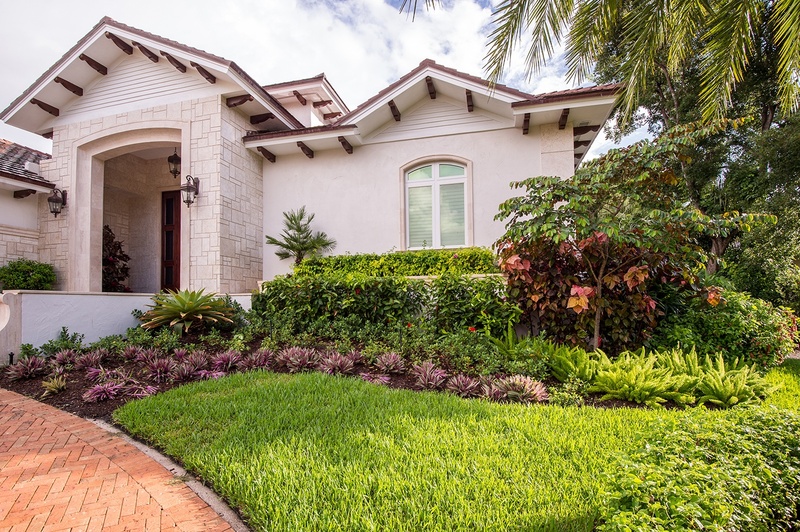 Meanwhile, a National Home Improvement survey found landscaping to be a top five recommendation realtors make for improving home value—and homeowners can expect an average 215% return on their investment in landscaping. 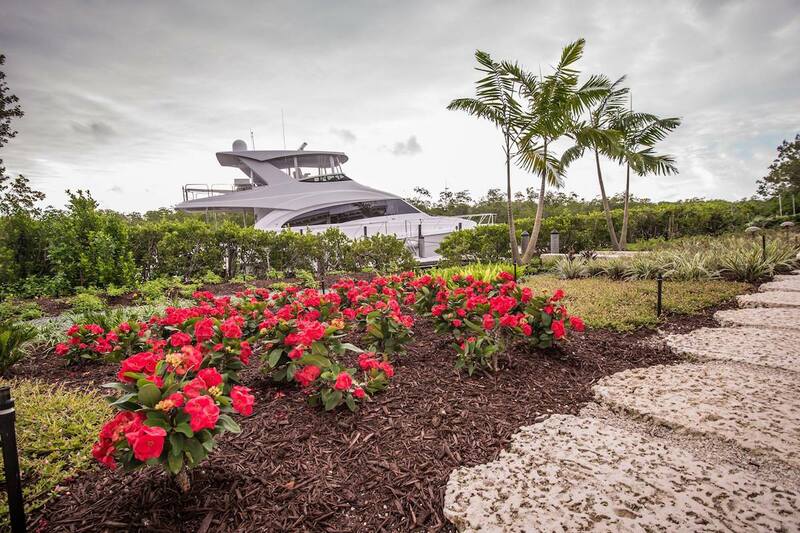 The company you choose to care for your South Florida landscape can deliver that return on investment, or not. And, because we enjoy our outdoors year-round in South Florida, the beauty and health of our landscapes impacts our everyday life. That’s why this is a decision you should not take lightly. 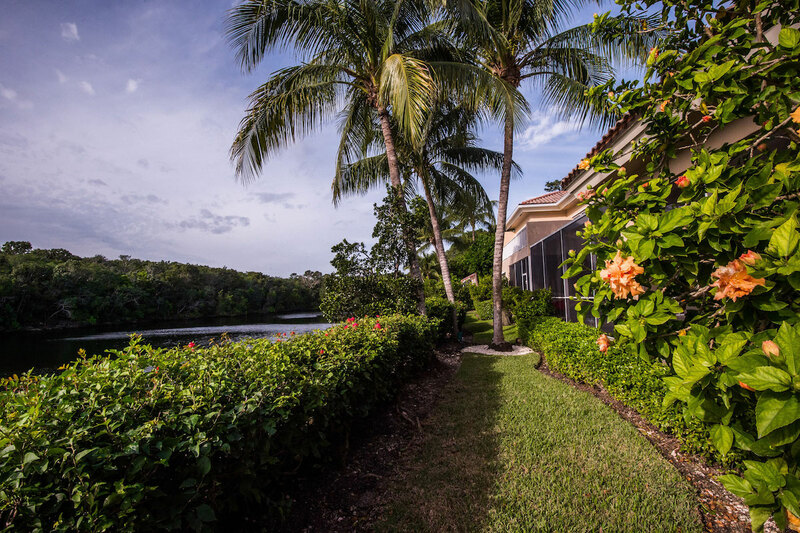 So, let’s take a candid look at the seven best landscapers in South Florida, including Reef Tropical. We’ll compare services and expertise, and offer some insight on how these landscape companies stack up.